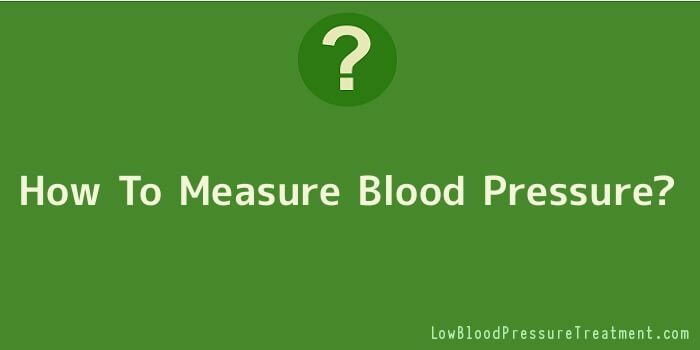 You can measure a patient’s blood pressure directly or indirectly. To measure it directly, you’ll need an arterial catheter attached to a pressure measuring monitor. To measure it indirectly, you’ll need a blood pressure cuff, a stethoscope, and a sphygmomanometer, such as a mercury gravity or aneroid type. When performed correctly, indirect measurements are within 5 mm Hg of direct measurements. To measure blood pressure indirectly, first place an appropriate-sized blood pressure cuff on the patient’s arm. Then, place the bell of the stethoscope over the artery distal to the cuff. Next, inflate the cuff 30 mm Hg beyond the patient’s systolic pressure, at which point blood flow in the artery stops. Then, lower the cuff pressure and auscultator for Korotkoff sounds. During auscultation, you’ll hear five Korotkoff sounds or phases. Phase 1 is characterized by a faint, clear, rhythmic tapping gradually increasing in intensity. The first sharp thump you hear is the systolic blood pressure, and this sound is produced by blood rushing into the collapsed artery as the pressure in the cuff decreases. The force of the blood determines the intensity of the sound. Phase 2 begins when murmuring or swishing sounds are produced by blood flowing through the narrowed artery under the pressure cuff and into a wider artery distal to it. The difference in artery widths creates currents that cause the blood and vessel walls to vibrate. These sounds may temporarily disappear, particularly in hypertensive patients, and this silence is called the auscultatory gap. If you don’t detect the auscultatory gap, you may underestimate the patient’s systolic blood pressure or overestimate his diastolic pressure. Phase 3 begins when the murmur of phase 2 disappears and the sounds begin to increase in intensity and clarity. In phase 3, the compressed vessel opens during systole but closes during diastole. Phase 4 occurs when the sounds become muffled and less intense. This phase is referred to as the first diastolic pressure. Finally, the sounds disappear completely in phase 5, also called the second diastolic pressure. During this phase, the vessel is completely open, and blood flows freely through the artery. At this point, you can palpate a strong radial pulse. Capillaries are the smallest and most numerous vessels in the arterial circulatory system. The walls of the capillaries consist of a fine, transparent, endothelial layer of tissue similar to the inner layer of the arteries. Capillaries have no elastic or muscular tissues, so nutrients and metabolic end products can pass through their thin walls. Capillaries are interposed between arterioles and venules, creating networks. These networks permeate all tissues, supplying blood and nutrients. The more active the function of an organ or tissue, the greater the network of capillaries are with­in it. These networks are typically large in bones and ligaments, smaller in glands and mucous membranes, and nearly absent in tendons. Capillary networks contain specialized channels called metarterioles and rings of smooth muscle called precapillary sphincters. These sphincters contract and relax, regulating the flow of blood through the capillaries. Blood enters the capillary network as arterial blood, and after the exchange of nutrients and metabolic end products takes place, it exits as venous blood returning to the heart through the venous system.